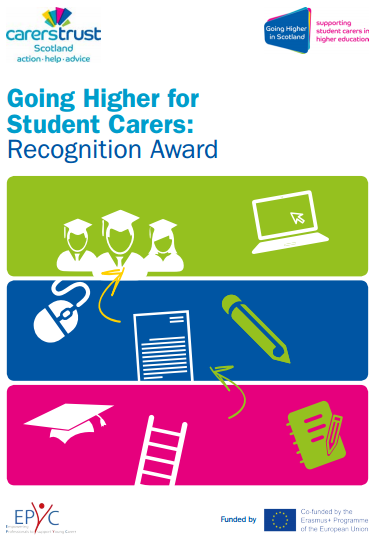 Carers Trust Scotland are delighted to introduce the Going Higher for Student Carers: Recognition Award pilot scheme. This award aims to make it easier for higher education institutions to support young adult carers and student carers and reward good practice. 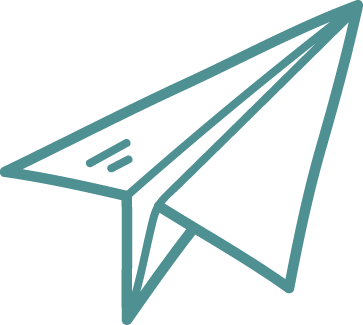 It incentivises and encourages universities to adopt a sustainable, whole institution approach to Identify, Support and Report on student carers.